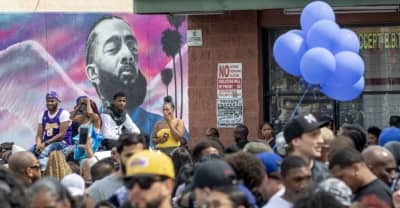 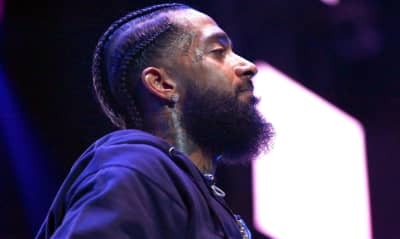 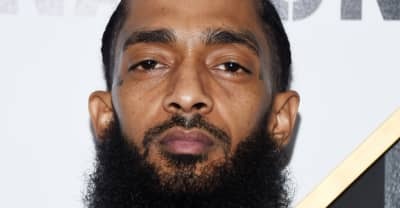 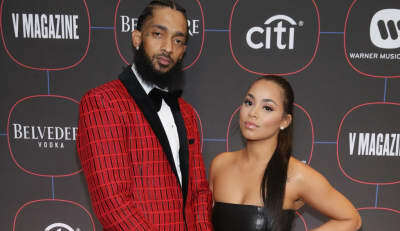 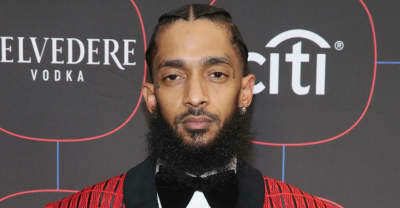 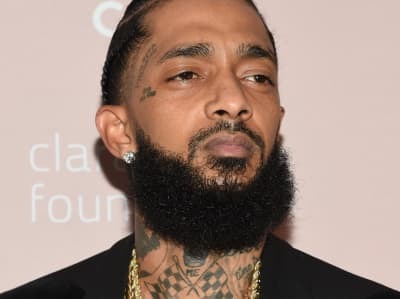 Police report four people were shot in an incident that left one dead near a procession held in memory of Nipsey Hussle. 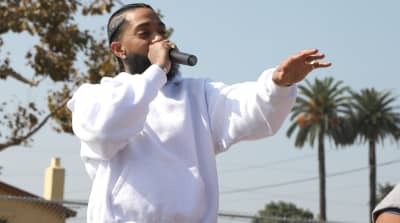 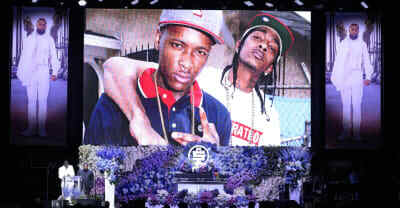 Stream a TIDAL livestream of late Los Angeles rapper Nipsey Hussle's funeral at the Staples Center. 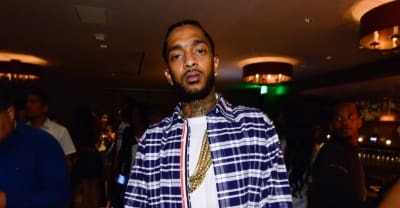 “Racks In The Middle,” ”Double Up,” and more earned Nipsey Hussle four posthumous spots on the chart. 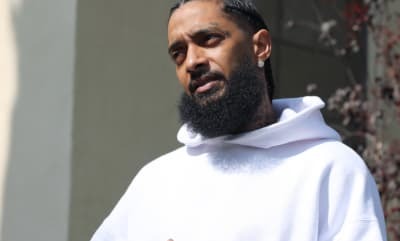 Complimentary tickets to Nipsey Hussle's "Celebration of Life" will be available tomorrow.